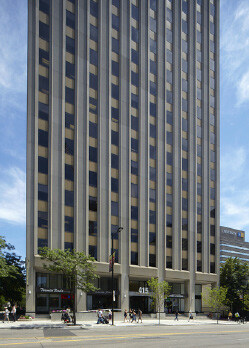 Artis is exploring opportunities for a densification project at 415 Yonge Street in Toronto, Ontario. 415 Yonge Street is in a prime location in downtown Toronto, across from the College Station subway stop and in close proximity to the University of Toronto and Ryerson University. 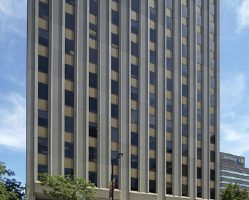 Preliminary plans to build 375 apartment units above this 19-storey office building are underway.